Stay connected in Korea by renting a Pocket WiFi, or a WiFi Egg! As Korea is one of the most well developed IT countries, you can easily get WiFi in any stores, especially in the cafes. But if you want more safe and fast access to WiFi networks at all times, then renting a portable WiFi router, a pocket WiFi or Wifi Egg, is perfect for you. Most pocket Wi-Fi rentals in Korea can be paid for in advance online. After you book online, you can simply pick up the device at different locations, including airports (Incheon Intl. Airport/Gimhae Airport), and return it afterward. If you want to buy it instead of renting it, you will need an Alien Registration Card (ARC), which is an ID card for foreigners staying in Korea. | Rent your WiFi Egg online here. 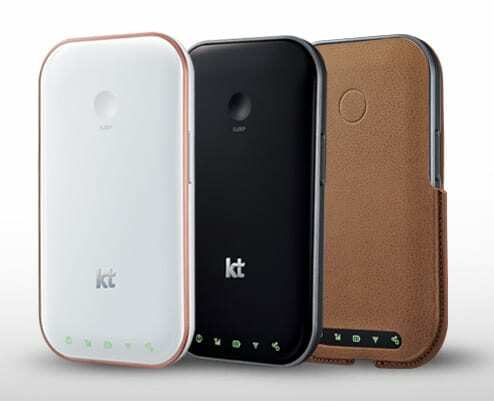 There are a number of companies in Korea that offer pocket WiFi rental service: SKT, KT, LG U+ and Pocket WiFi Korea. T mifi is a 4G/LTE Pocket WiFi from SK Telecom, the largest wireless operator in Korea. You can enjoy a nationwide 4G/LTE data at high speed. | Price: $4.4 (5,000 KRW)/day ($4.4→$3/day *Special offer until Nov 10, 2017) ※Vat included. 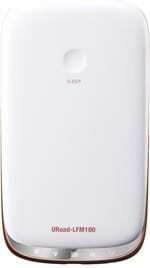 KT’s WiFi router also offers nationwide coverage, but the rental fee is relatively higher than average. | Price : $8 (8,800 KRW)/day ※Vat included. 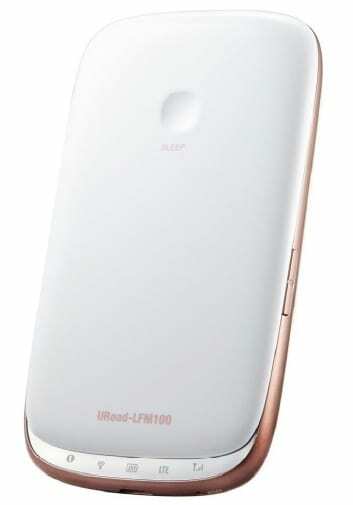 LG U+ is another major mobile operator in Korea but is less popular than SKT or KT because of its relatively slower speed. | Price: $7.3 (8,000 KRW)/day ※Vat excluded. 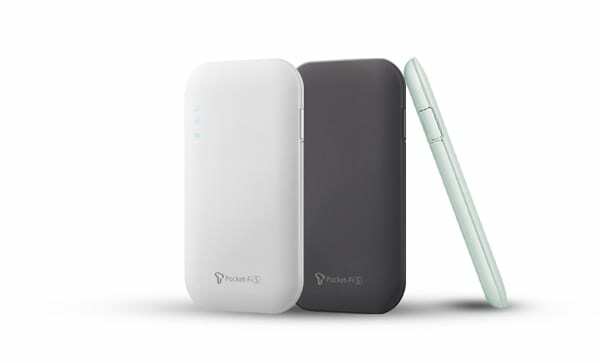 Pocket WiFi Korea offers two different types of portable WiFi router: Pocket WiFi Korea (LTE) and Pocket WiFi Seoul. | Price: $5.25 (5,800 KRW)/day ※Vat excluded. | Price: $3.95 (4,400 KRW)/day ※Vat excluded. WiFi-Korea provides a pocket WiFi with several options of data plans to choose from. | Price & Data plan options: ※Vat excluded. 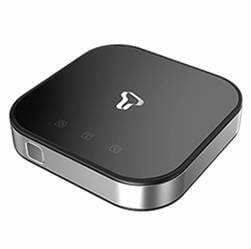 Travelers to Seoul or Busan can book T mifi, a WiFi router provided by SKT, via Trazy.com. 1. Show your confirmation email with your passport and credit card (Visa/Master Card ONLY) to pick up the pocket wifi. 2. Your credit card will be held open for a security deposit upon pick-up. If you do not return the portable WiFi, 100,000 KRW will be charged from your credit card. 3. The rental fee is charged on a daily basis, not on an hourly basis. Choose the number of days on the booking page. For example, if you want to use the device from April 1 to April 5, choose “5” days. *You can also rent a portable battery for free (airport pickup only), but 10,000 KRW will be charged if you lose it. Once you receive your WiFi Egg, follow the steps below to set up and connect to a WiFi with your device! Turn on the WiFi Egg. Search for a WiFi network on an available smartphone or PC. Enter the KEY (the network password) accurately. Now, go ahead and rent a Pocket WiFi to stay connected when you are traveling around Korea! 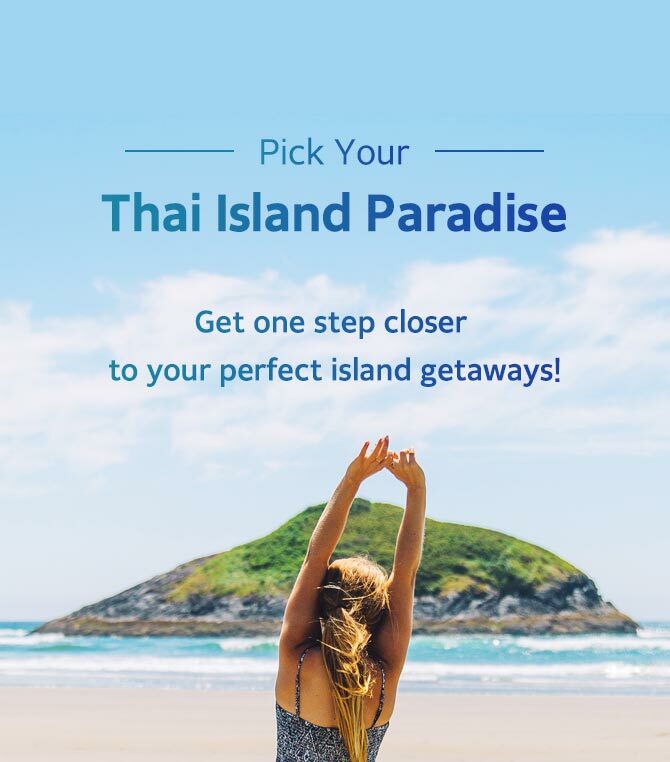 For more travel information and the best things to do in South Korea, visit Trazy.com, Korea’s #1 Travel Shop.